But we know that recycling your papers and plastics is just as important for keeping Mama Earth clean and happy, so here’s what you need to know about recycling everyday things. Recycling rules vary by county and state, so give a quick peek at your trash and recycling company’s website to see what they accept. Sometimes it’s even listed on your recycling bin itself. The quick answer: Rigid plastic food containers, metal and glass food containers, and unsoiled papers and cardboard. Give your plastic food containers and drink cartons a rinse before chucking. This helps the recycling machines work, as well as keeps rats away from recycling centers (and out of the pant legs of the fine people who work there). Actually, the meaning of these symbols varies between recycling programs and local centers, so using them as a guide isn’t necessary. 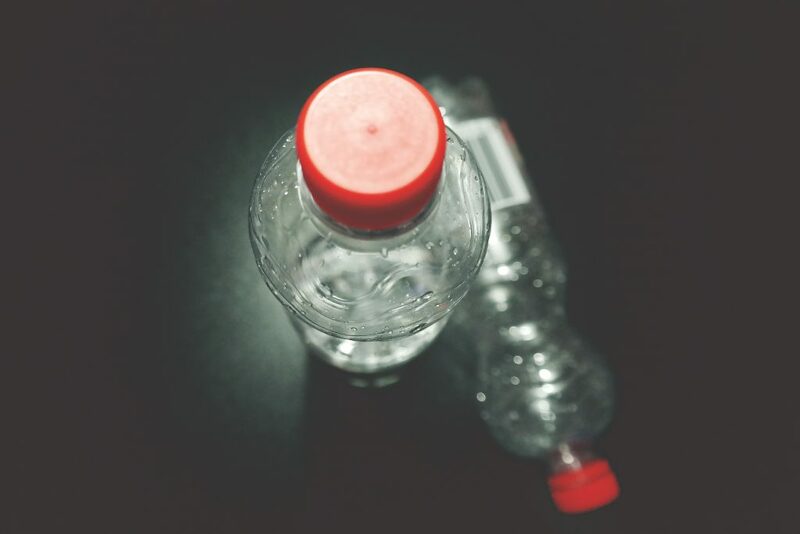 The letters and numbers within the symbol just describe the type of plastic, not if it can be recycled. We really dig recycling. We like it so much, in fact, that if you don’t have time to drop off at our warehouse in Burnsville, we’ll gladly come to you. Our fleet of trucks run routes across the Twin Cities every week, making both in-home and curbside pickups. Just request a pickup by filling out the form below and we’ll handle the rest, or call us directly at 952-894-1448.